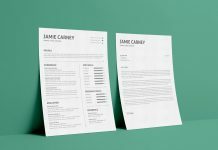 For a creative project you need equally creative resume to share your abilities and skills. 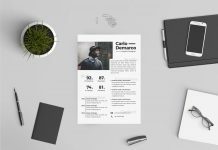 If you are an art director or photographer just put your focus on mentioning your recent job experience or educational degree. 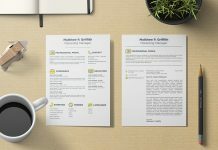 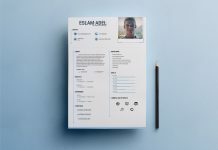 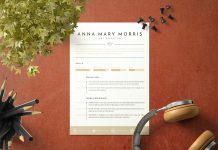 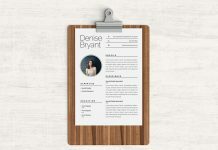 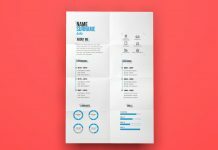 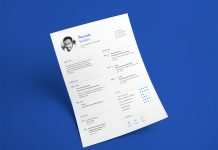 Check this free resume template. 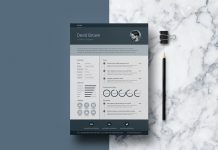 It briefly showcases your abilities. 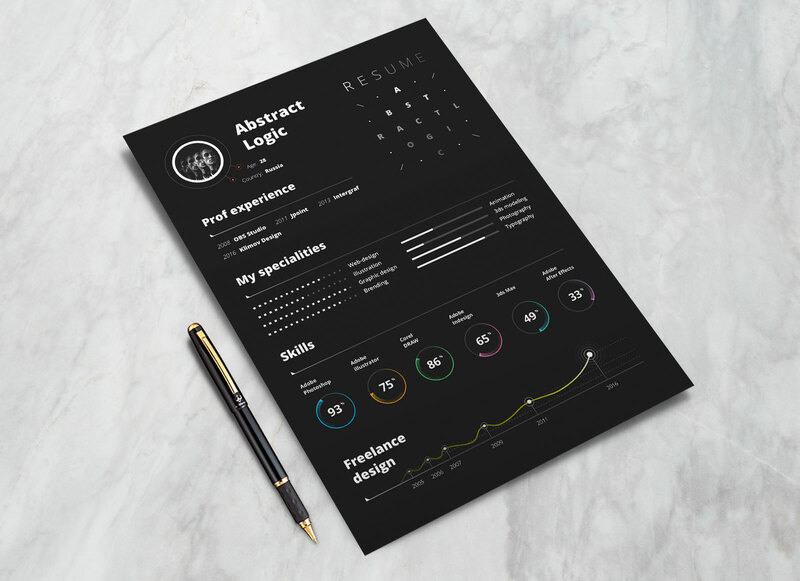 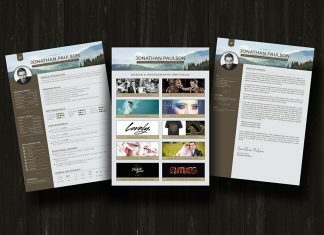 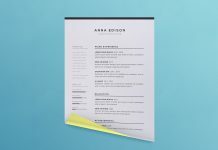 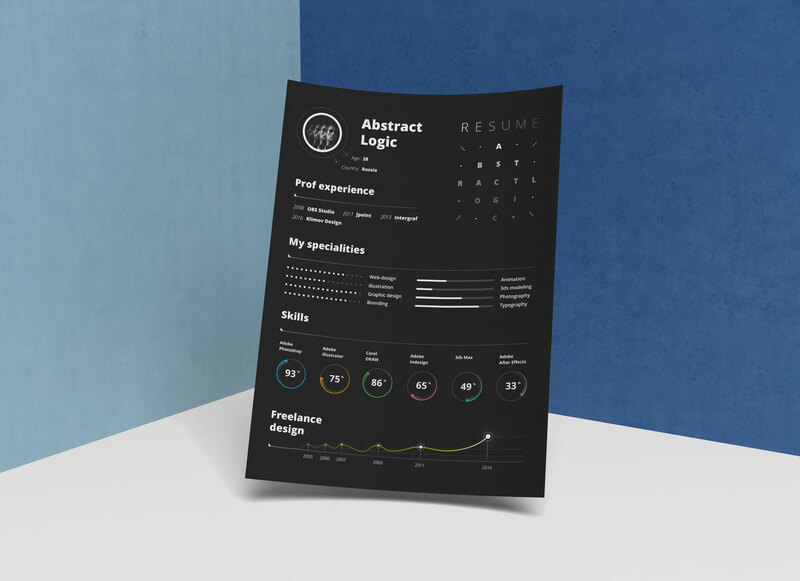 Creative yet modern design of this resume is one of our newest uploads. 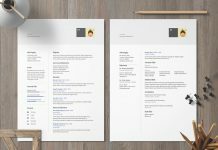 You can also search here for more like this to find which is suitable for you and the job you want to apply for.